Be Bold. Be Brave. Be You. 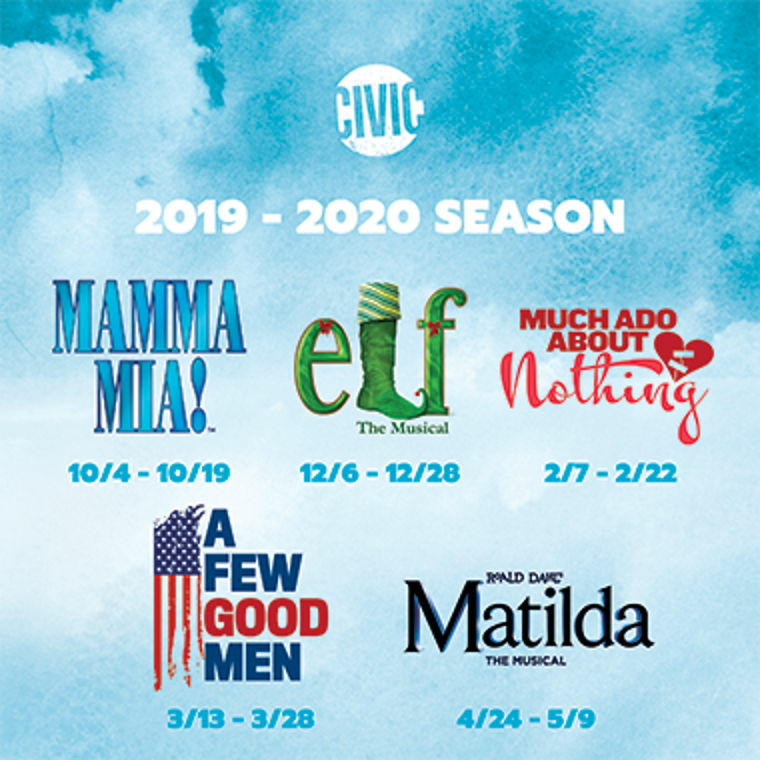 Join us next season at Civic for some excellent shows! Join us at auditions for the YAP High School Summer Shows, A CHORUS LINE & REVUE! 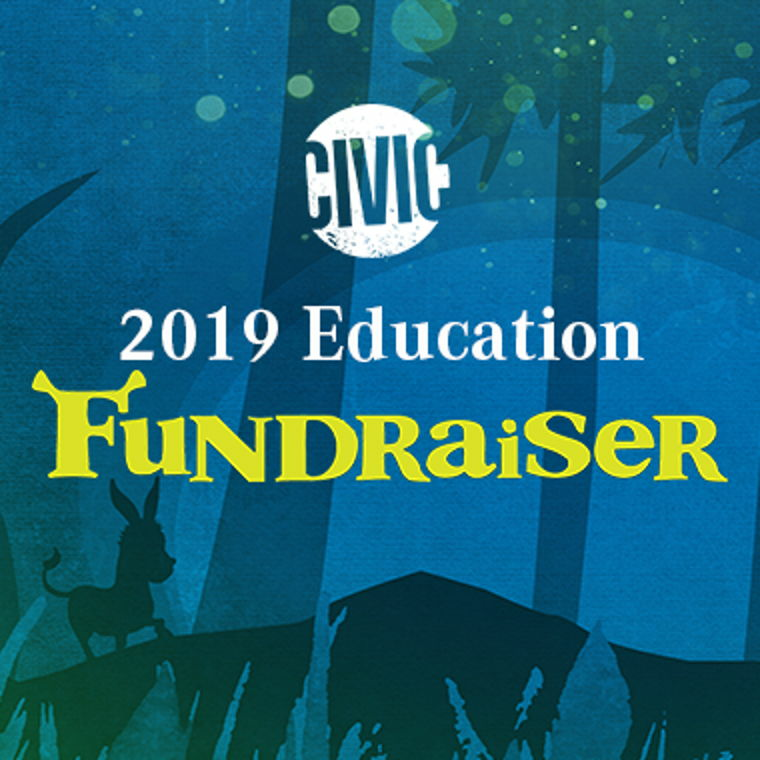 Civic's 2019 Education Fundraiser is happening on June 6, 2019. Don't miss out on this fun event to support arts education! Spring Classes at Civic: Register Now! Is your child ready to build and hone his or her theatre skills? Join us for summer camps beginning in June! We're excited you'll be joining us at an upcoming production. 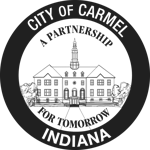 Please take a moment to review the Directions & Parking guide for The Center for the Performing Arts. Did you know? Civic Theatre generates less than 50% of its income through Mainstage and educational programs. The remaining portion of revenue arrives through the generous support of individuals, foundations, and corporations.